Roofing Riddle: Repair, Replace or Recover? Home News Roofing Riddle: Repair, Replace or Recover? Maintenance and engineering managers confronted with a problematic roof have a difficult decision to make. Is the best option to repair the existing roof, leave the existing roofs in place and install a new roof over it, or remove and replace the existing roof? The answer depends on several factors that managers must consider before making a decision. The right decision can result in reduced risk to employees and operations, efficient use of funds, and long-term roof performance. Making the wrong decision, in addition to being stressful, can result in the opposite; premature roof failure, unplanned expenses, increased risk to employees and production, and possible building code violations. Roofs seldom fail suddenly, and few failures are major collapses. Failure generally occurs as a result of a series of small progressive events, including: general neglect and abuse; roof traffic that results in punctures and damage; changing weather conditions that create thermal stress at seams and flashing details; chemical contaminants that cause deterioration; and sunlight that delivers heat and ultraviolet (UV) light and cause roofing materials to deteriorate. Maintenance crews can easily fail to notice these situations, allowing water to enter the roof system damaging insulation, roof decking and interior spaces. If the existing roof system includes a vapor barrier or has a second roof installed, water that enters the roof system might be trapped, damaging system components even though it is not leaking into the facility. These situations can result in premature failure of the top roof. Although each system is different, they share deficiencies that can result in the need for repairs or potential failure: leaks, standing water, shrinkage, blisters, splits, punctures, wrinkles, protruding fasteners, and surface deterioration. The roof’s potential design service life. Knowing the type of roof system and application method, the general quality of the installation, climatic conditions, and the roof’s service requirements can help determine the potential design service life. The potential deterioration curve. By knowing the potential design service life, present age, and condition, a manager can determine approximately where the roof is along the deterioration timeline. The nature of leaks. Crews can repair isolated leaks in the field, along perimeter edges and penetrations if they can identify them before they cause significant damage. But if the leaks are systemic or difficult to prevent, repairing the leaks might only be a temporary fix. Risk. Roof condition is only one aspect of the prioritization process. Managers also need to consider the way the decision to repair, recover or replace the roof will impact building occupants, facility operations, and long-term roof performance. In many cases, risk and the potential cost associated with that risk can be the driving factors for repairing, recovering or replacing a roof. Life-cycle costs. Managers can use a life-cycle model to make a decision on whether to repair, recover or replace a roof. To ensure the results are as beneficial as possible, managers must be sure to base their assumptions on objective, sound information. Repair. 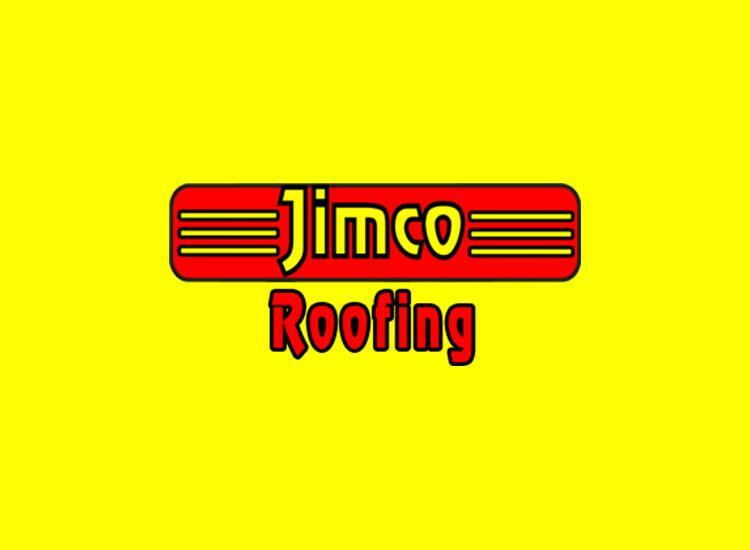 If a roof system has been properly designed and installed, the most cost-effective option is almost always to maintain the roof, make timely repairs and plan for future replacement. If the roof system is in good condition with limited wet insulation and substrate issues, repairing the roof is a viable option. Managers are often surprised by the amount of damage that can result from roof traffic and newly added penetrations if crews do not identify and repair them in a timely manner. Training external contractors and internal staff to properly care for roofs while performing rooftop work can significantly reduce ongoing roof damage. Recover. Leaving an existing roof in place and recovering it with a new roof offers many advantages. It is a lower-cost option than replacement, since it does not require removal. The project’s duration also is reduced, limiting construction risk to the facility and operations. The process of recovering a roof typically is less likely to result in water or debris entering a facility. Finally, as sustainability continues to be a high priority, recovery results in less construction material entering the landfill. How much moisture does the roof system hold? If 40 percent or more of the roof insulation is wet, replacement is typically the most cost-effective option. Will it be cost-prohibitive to modify rooftop equipment and flashings to meet current building codes? Can the existing structure support the additional weight of a second roof? How many roofs are in place? Building codes allow for two roofs before replacement is required. Do insurance restrictions affect the decision? Replace. If a manager opts to replace a roof, most likely it is due to a history of roof leaks and moisture in the roof system. In some cases, a roof might have been leaking for years. Moisture trapped in a roof requires replacing the wet insulation and can result in an undetected damaged roof deck and structural components. If a roof is recovered without removing the trapped moisture, it can result in reduced insulation value and long-term damage to the roof deck and other system components. Finally, insurance requirements or building code can affect the decision. Insurance carriers may limit the amount of insulation that can be added to a recovered roof impacting the ability to meet energy code. If the building code requires adding insulation to the roof, managers must be sure rooftop equipment and flashing heights allow the additional insulation without the need to raise them. Raising equipment and flashing heights is costly and in some cases is required to receive a manufacturer’s warranty. In some situations, if adding insulation to meet building codes requires extensive modifications to adjacent roof-related components, such as door thresholds and masonry through-wall flashings, the manager can request a variance from authorities having jurisdiction or the property insurance carrier. The most comprehensive approach is to completely remove the existing roof, enabling inspectors to identify all hidden issues prior to replacement. No hard and fast rule exists when it comes to deciding whether to repair, recover or replace a roof. Managers and their organizations do not have unlimited budgets, so it is typically a trade-off between risk, performance and cost. Having accurate and objective information on a roof’s condition and the accompanying risk provides the foundation for managers to make the best possible decision based on their specific situation.